Unfortunately, the mouse population here in the northwest is very large, and they are a common problem in many homes. Mice, like rats, can carry diseases and pathogens with them that are very harmful to humans. 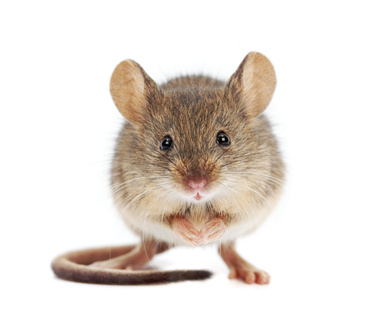 Bloom Pest Control is a professional mouse control company, we use the best and proven methods to getting rid of your mouse problems. How do I know I have Mice?? Mouse droppings. (see picture) You will notice mouse feces throughout your home if you have an infestation. They are very small and sometimes hard to see, unlike rats, where their droppings are much larger. Noises. You will hear them scurrying around your home, through the air ducts, vents, crawl space, walls and attic. Damage. These invasive critters like to chew and burrow, you will notice small sections of random things in your home that have small teeth marks. Mice are mostly nocturnal creatures. You are more likely to see these signs of them than to actually see one running across your floor. Reproduce very quickly. One female can have up to 8 litters per year, averaging 6 pups per litter. Most of them will reach sexual maturity around 35 days old and begin mating around 6 weeks old. They’re covered in short hair that’s light brown, grey or black with lighter colored bellies. Opportunistic eaters. The House Mouse like nuts and seeds but will eat what’s given to them. Commonly found in rural areas. consist of 1 to 9 pups. The pups can start to breed after about 6 weeks of being born. 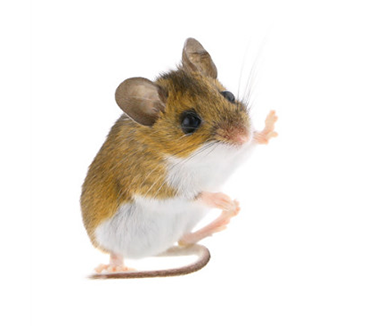 Deer Mice are omnivorous, eating nuts, seeds, fruits and insects. Coloring. Brown, greyish-brown with a band of black or darker colored guard hair. Mice, like rats, like to burrow and store food. In their conquest to make your home theirs, they make quite the mess for you. Mice carry with them associated pathogens that can be introduced to the living area of a home through feces and urine, or physical contact with the mice themselves. When they are out exploring your home, they are also tracking around the germs and bacteria with them. Studies have shown that you share 40% to 60% of your air with your crawl space where these mice can live. This opens you up to dangerous airborne pathogens exuding from their nests. Riding your home of an active mouse infestation is our #1 goal. There are several different approaches to exterminating mice, all of which are based on the level of infestation. 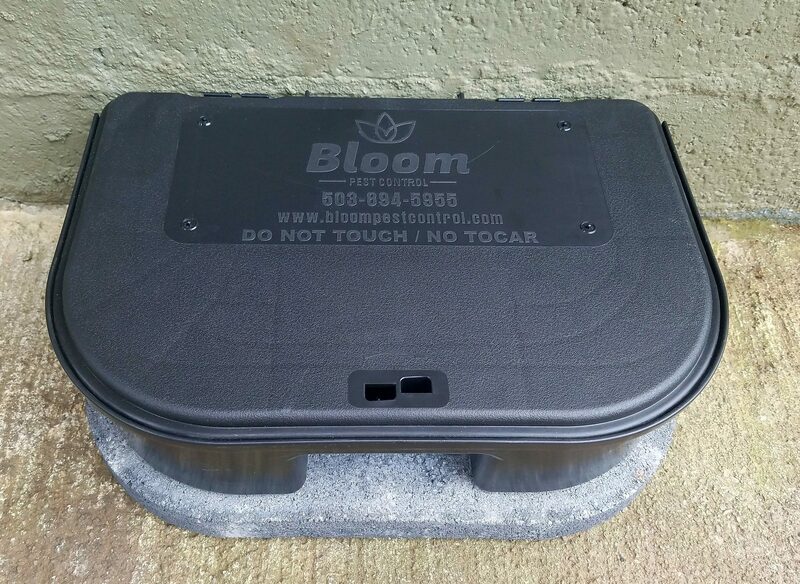 At Bloom, our highly trained technicians will be able to identify the severity of your mouse problem and recommend the best course of action. Mice or Rats in Your House or Business? Our professional pest control technicians excel at ridding your home or business of any and all rodents. Give us a call or use the handy online form below to get started on the road to pet and family friendly mouse and rat extermination.